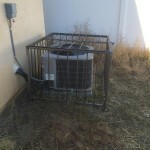 Help prevent stolen and vandalized condensers with a custom condenser cage. 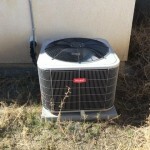 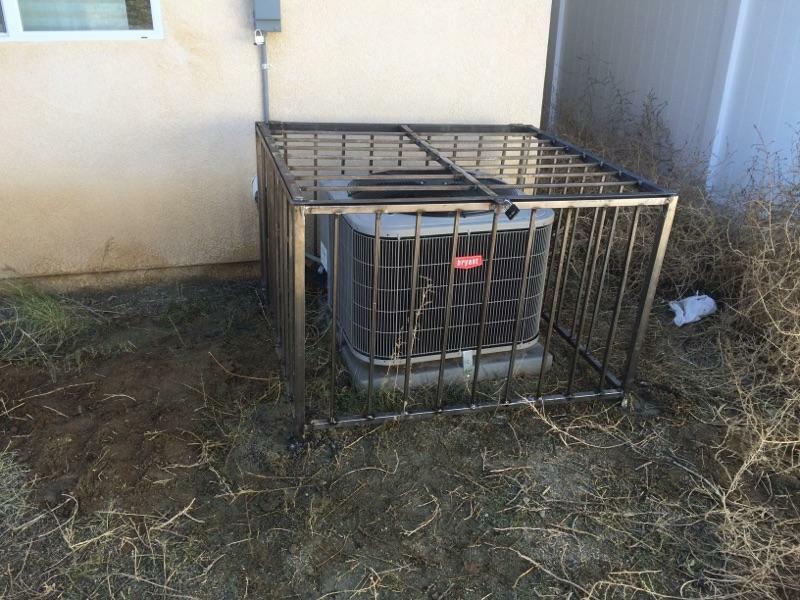 This homeowner was recently a victim to theft, as their outdoor condensing unit was stolen. 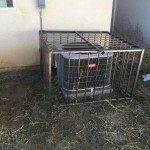 We custom made a condenser cage to fit his unit and help prevent his new unit from being stolen again in the future. 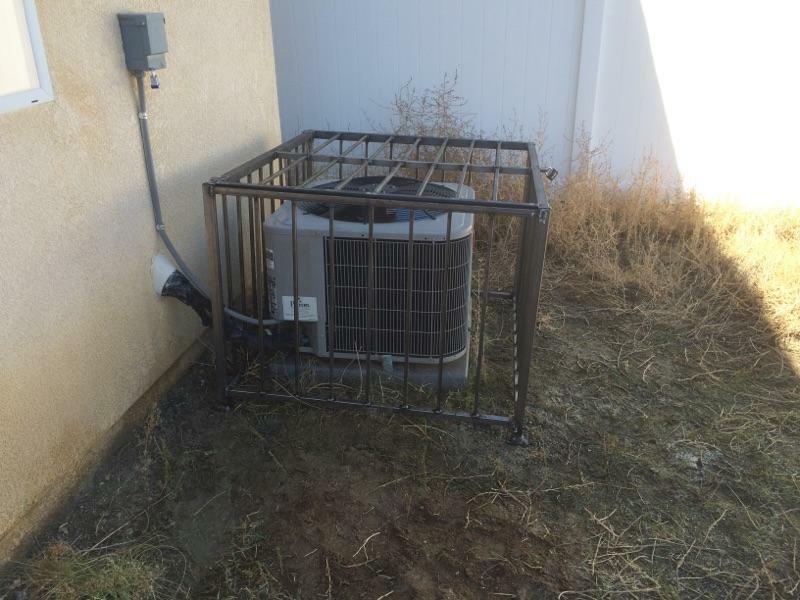 These custom cages make it very difficult for thieves and vandals. 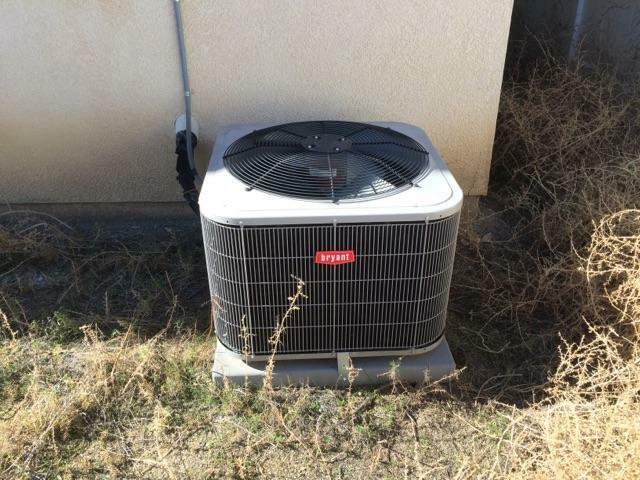 They provide adequate space for maintenance and repairs and provide the perfect amount of protection.